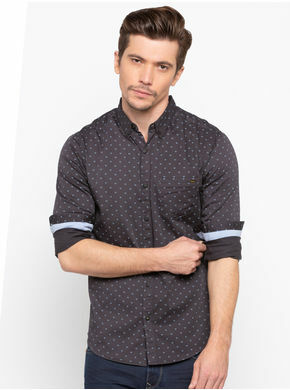 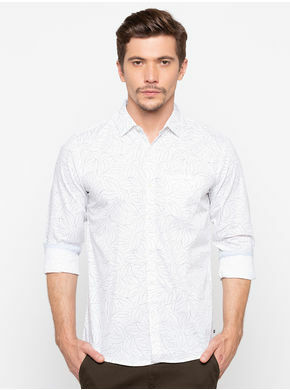 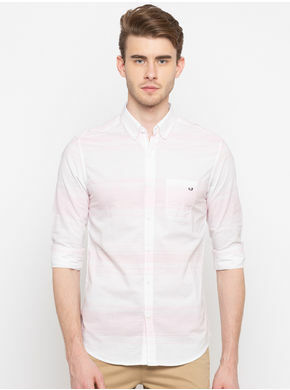 Simple yet visually appealing, this printed casual shirt comes from the fashion house of Spykar. 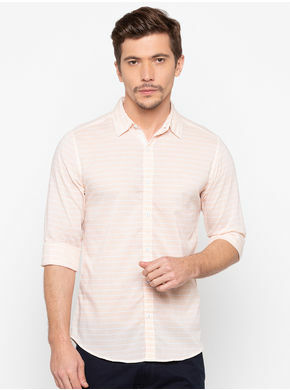 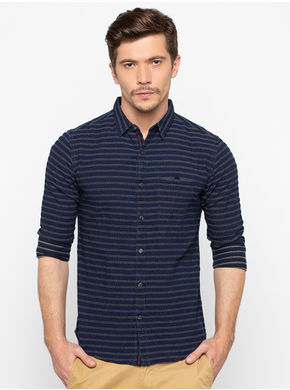 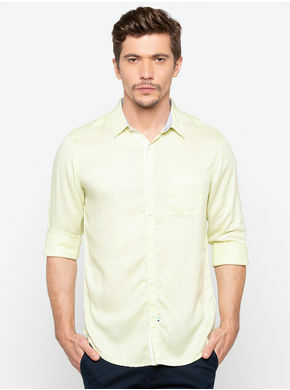 Made from soft quality fabric, this shirt has conventional placket and full sleeves. 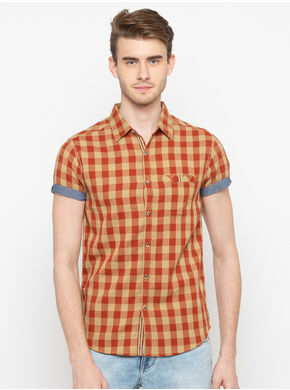 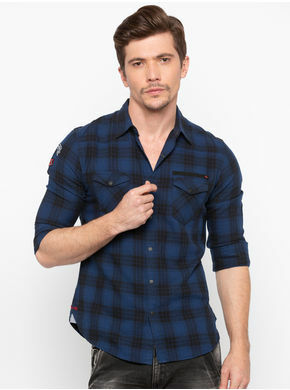 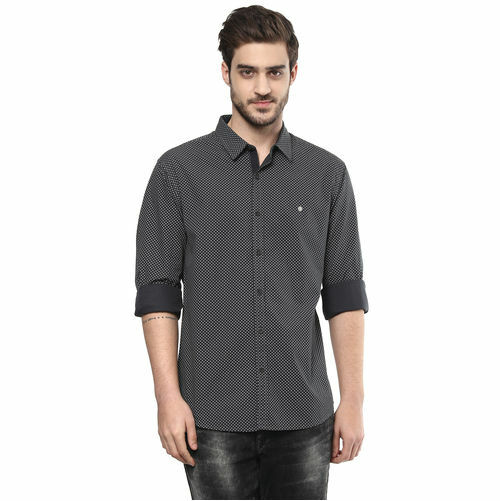 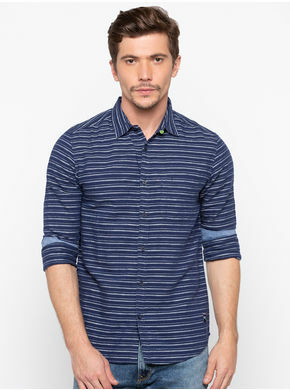 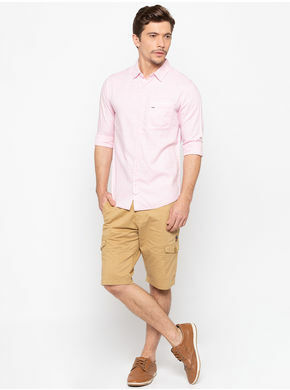 Simply pair this trendy shirt with faded jeans and casual shoes to look trendy.